Lady Winifred writes: “This book is a joy to behold. 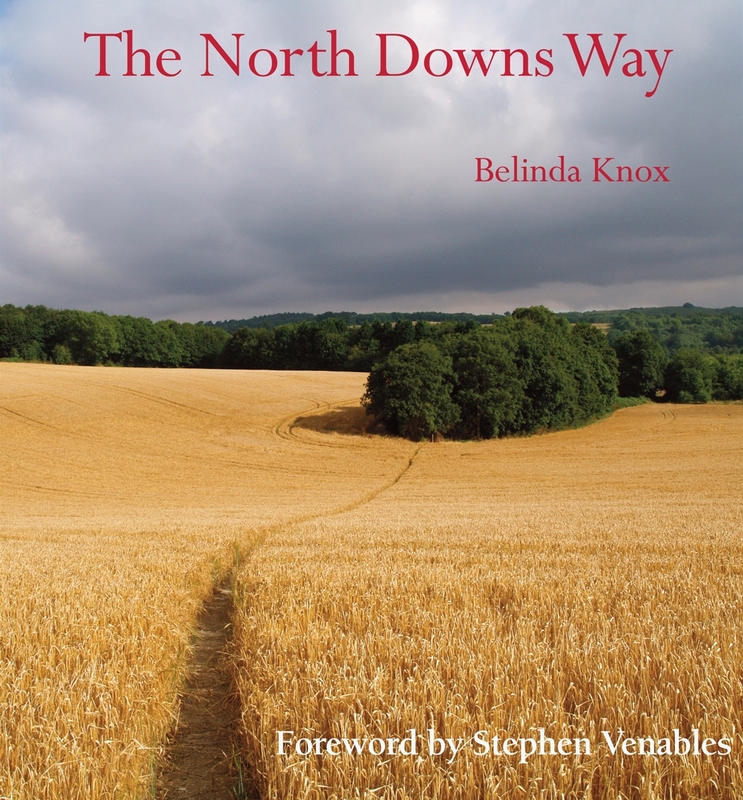 When our lovely niece Belinda Knox said she was sending me her pictorial guide to the North Downs Way, I had this vision of a worthy pocket sized tome full of map references and earnest route marching instructions. How wrong I was. When it was unwrapped I was confronted with, what I can only describe as, a work of art. A coffee table edition over brimming with beautiful colour pictures and filled with fascinating information and anecdotes. If you would like more information on Lord Dawdle and Dawdle Hall, we can send you the regular enewsletter. Just follow this link: Dawdling Delights.